Drifting the waves the CoinsBank Blockchain Cruise started it`s journey full of adventures through the Mediterranean. — Given the current regulatory landscape, do you still hold your price prediction of one bitcoin to touch 1 million dollars? — Absolutely. We do not need them, we do not need any regulator or their permission. The whole concept is that we do not need a bank. If I want to send you money, I should be able to do it directly, just like with Bitcoin. We do not need third party here anymore, we do not need them (bank), their days are over . Tell me, why do I need my bank’s permission to withdraw my money out of my account? Sir, this is my money! One of the most exciting moment of the cruise was a laud debates between Jimmy Song and Roger Ver, and lately Tone Vays joined them on the stage. You can live this moment through again watching videos on Youtube and make your our decision who won this debate so far. Numerous projects participated the Blockchain Cruise event and interacted with each other and experts onboard. Some of the projects was exclusively presented for the first time to the big audience. One of the main release of the new big product on the market was - BIG X - the first fully regulated exchange coming to the market and which is tend to bring the absolute revolution for trading crypto. 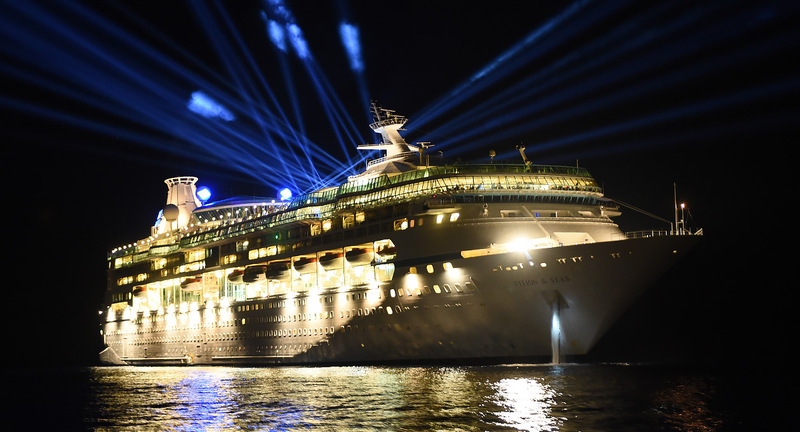 Among other projects presented at the Blockchain Cruise were Coinweb (network project), Nexo, Brickblock, Qlear, Rise, MDX Exchange, Remme, United Traders Exchange, HOSHO, ELVN (the new messenger), and not only. Lots of contracts and new collaborations are happened at the cruise. So on Day 3 of our sailing team of Coinbene and McAfee company signed a contract to cooperate and to create a new ecosystem to fight against the scam projects. A very special agreement has been announced at Blockchain Cruise just now. 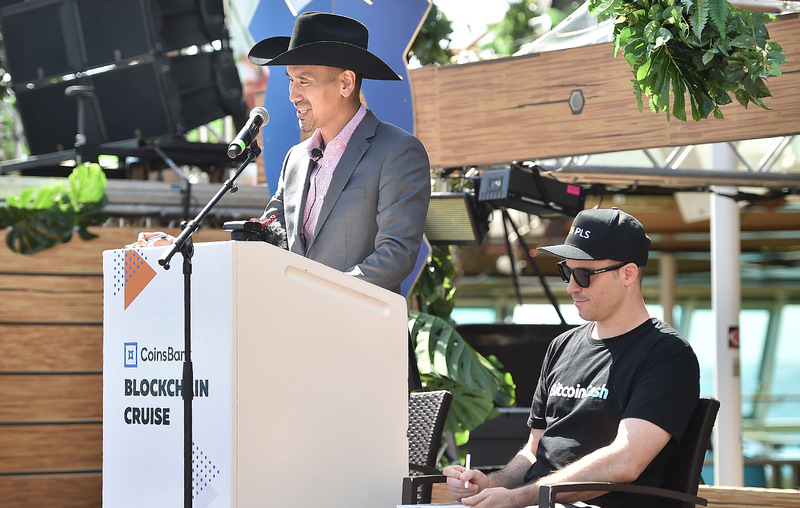 McAfee has united with Coinsbene in order to prevent corruption in the crypto world and protect the community from scam. 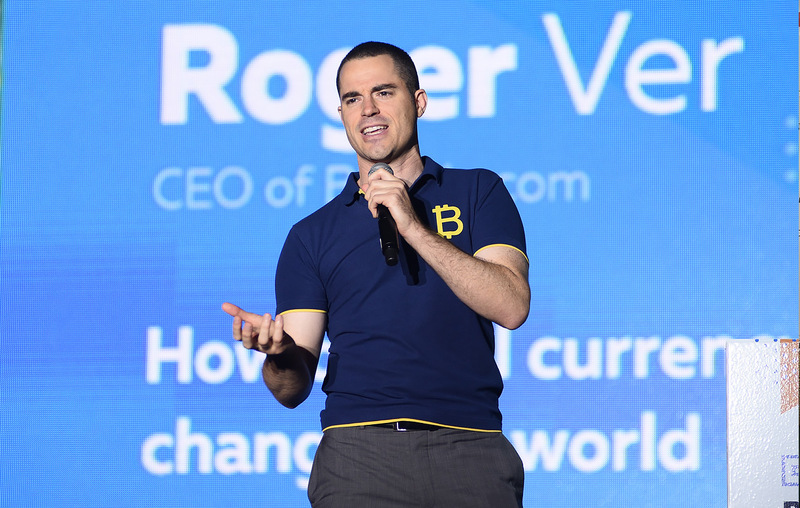 Azbit project also set together with the Roger Ver and Bitcoin cash team to sign the next great contract for cooperation. 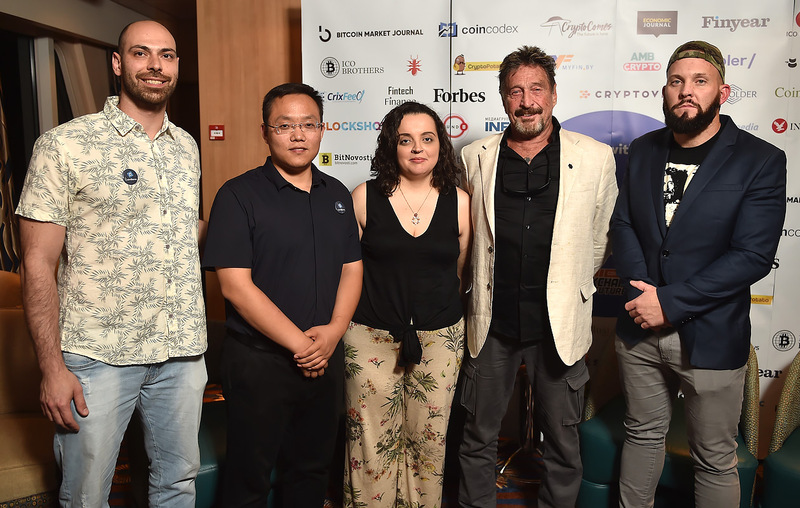 Top bloggers presented at the cruise and speakers even organized spontaneous amazing panel outside from the plan and gathered one evening on the stage - Ivan on Tech, Jimmy song, Tone Vays, Boxmining, Crypt0sNews, Kenn Bosak - Panel was powered by Leah Wald. And as all spontaneous things it was one of the best moment and most interesting panel of the cruise. This format brings first of all freedom of cooperation between so many people. 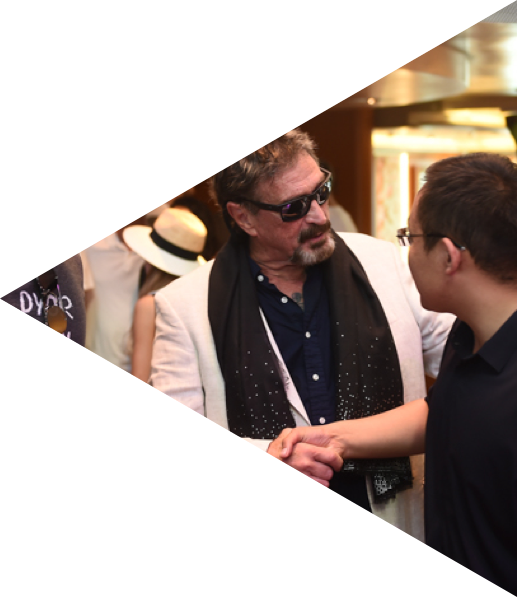 Those who haven't met before now they are the best friends and this is the whole idea of the CoinsBank Blockchain Cruise event - to bring the community, the family together. On behalf of the whole CoinsBank team we are so grateful to each of our participants and guests. Thank you for supporting us, for coming and making this event that much great as it was! More is yet to come. Stay tuned!